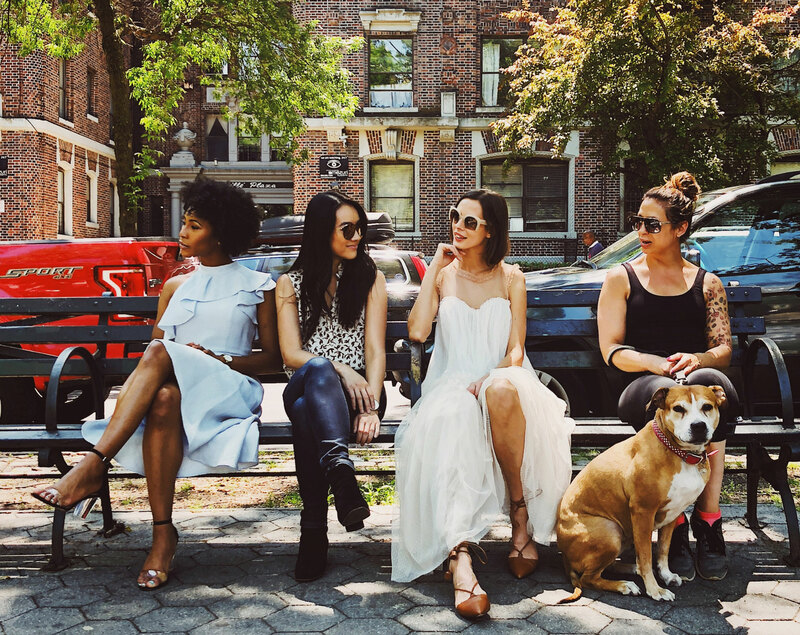 Sauve Women is a women-centric platform that aims to showcase women’s stories from across the globe. We cover everything that bothers women’s lives – from female empowerment stories to beauty and fashion trends and relationship and career advice to actionable advice. At Sauve Women, we like to keep it light. And REAL.